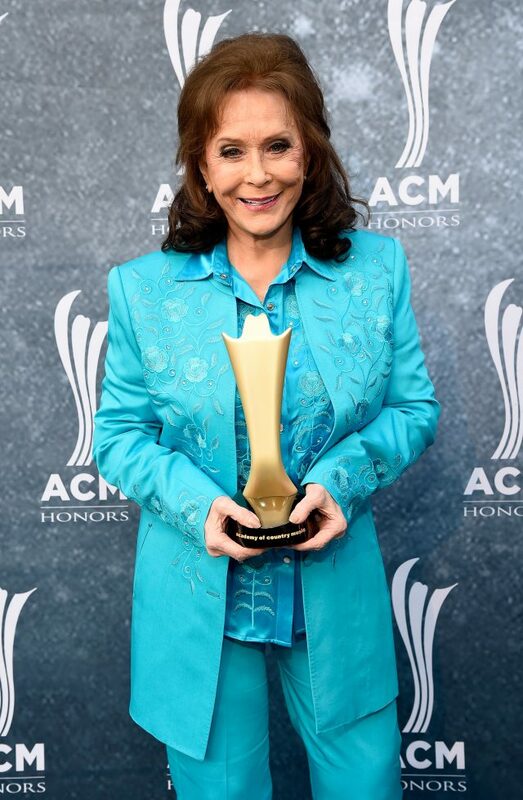 Loretta Lynn’s sister asked her fans to keep praying for the legendary country singer after she suffered a stroke last week and had to be hospitalized. The country singer is probably best known for her 1970 hit song “Coal Miner’s Daughter,” a song about her own life experience growing up in Kentucky. Last year, Lynn was forced to cancel several shows after she fell and bruised her ribs. Her next album is expected out in August. There has been no comment yet from the singer’s rep on her current condition.